An individual travelling on a motorcycle had been shot and injured by two unidentified gunmen travelling on a motorcycle around 11.30 am this morning at the Polwatte bridge area. 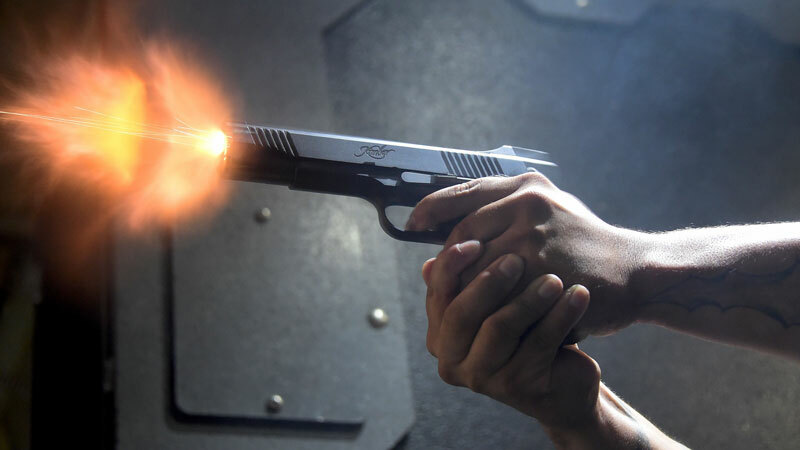 The victim who had sustained injuries in the shooting had been admitted to the Matara Hospital. He has been identified as 38-year-old L.M. Krishantha, a resident of Bandaranayake Mawatha, Weligama. The Weligama Police are conducting investigations in order to apprehend the suspects.